Why do whales and dolphins strand? Home > Our 4 goals > Create healthy seas > Why do whales and dolphins strand? A live whale or dolphin beached on the shore is almost always in danger of its life. If you find a stranded whale or dolphin, whether it is alive or dead, please report it as soon as possible. Sadly, thousands of whales and dolphins and porpoises die on shores across the globe every year, some through natural causes, some undoubtedly because of human activity. With your support WDC is at the forefront of looking at why whales and dolphins strand; of rescue efforts in some parts of the world and in helping reduce activities that cause whales and dolphin to strand. This is important because, whilst stranding is a massive problem, there is no doubt that many of these deaths can be avoided. Whales and dolphins are helpless on land and will die within a few hours or days if not properly looked after. 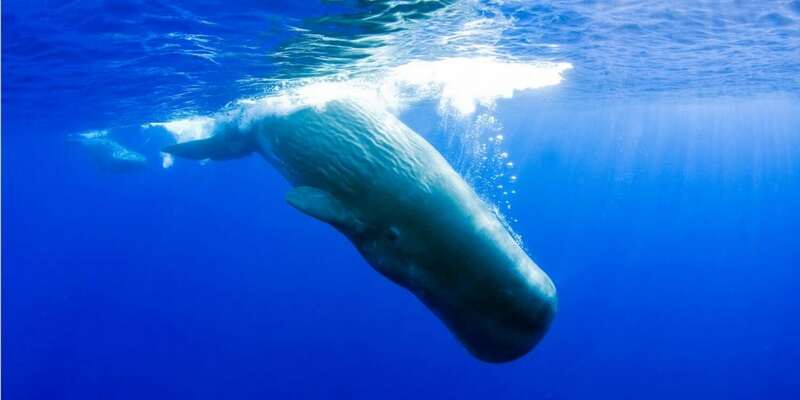 In some parts of the world, including Europe, whales and dolphins that strand are usually single animals. The majority are old, sick or wounded. But in other places, for example New Zealand, they can come ashore in groups where the majority are perfectly fit. There are a few ‘types’ of stranding with different possible causes. There is a species of beaked whale, Perrin’s beaked whale, that was first identified from a few stranded individuals and has only recently been seen at sea! Live (or recently-dead) whales or dolphins often come onto the shore because they are old, sick, injured and/or disorientated. Dead whales or dolphins washing ashore could be the result of natural mortality or human-induced death, such as suffocating in nets or even a collision with a boat. Bodies sometimes carry net marks, or may even have pieces of rope or netting still attached. 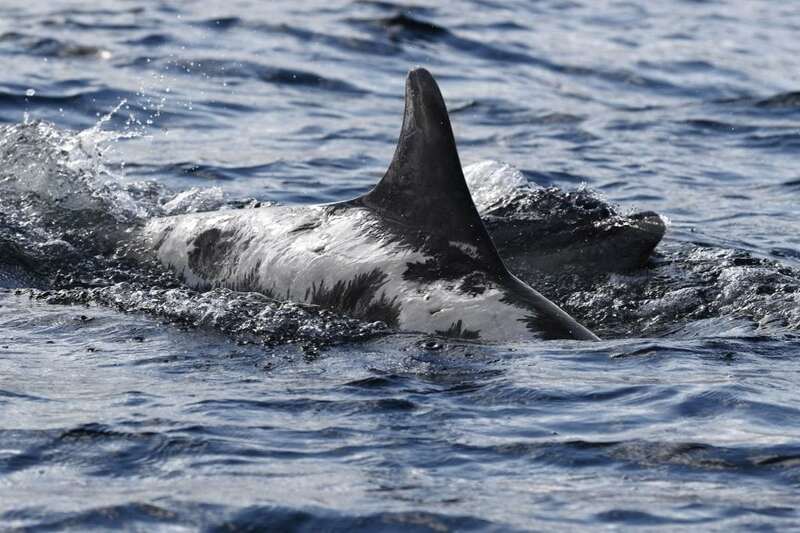 In 2016, a bottlenose dolphin known as Spirtle (below), spent 24 hours on a beach in the Moray Firth, Scotland after stranding. She was eventually rescued and returned to sea. Despite being badly burnt, her skin has slowly healed and she continues to thrive. Live or recently dead animals of the same species coming ashore in a group typically belong to species that have a “lead animal” and live in very tight social groupings. Pilot whales are the most familiar example. 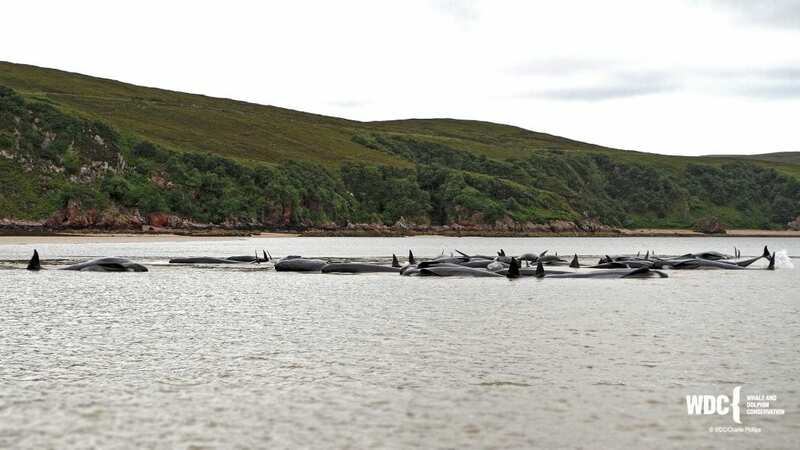 Usually when they strand it appears that either the leader has made a navigational mistake’, or one individual has become sick or wounded and led the rest of its pod onto the shore. Disease can also cause animals of the same species to strand.. If whales or dolphins of different species strand together, this could be because they have been schooling together at sea. Mixed species strandings might also show that some major disturbing event has occurred affecting a wide area and driving animals ahead of it to strand, for example a chemical spill or military exercise. Bodies coming ashore in unusual numbers - either as one species or more – often show marks or injuries they’ve got from being caught or trapped in fishing gear (known as bycatch). They may also come ashore as a result of noise’ events’ caused by military exercises or oil exploration. Whales and dolphins are more likely to strand on some types of shore and coastline than others. Shallow, sloping shores made of soft sediment can confuse the “echolocation” used by whales and dolphins to find their way around. A combination of factors may cause whales and dolphins to strand and one theory relates to them navigating using the earth’s magnetic field. Crystals of magnetite - which react to a weak magnetic field - have been detected in the brains and skulls of some whales and dolphins and a magnetic “sense” could be an important navigational aid, especially in the deep oceans. Whether caused by human activity or as a result of something natural, strandings are tragic, but they, can tell us a lot, about the biology of the animals, the state of the population it came from and the marine environment.